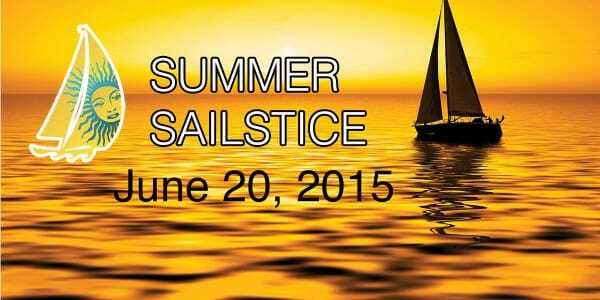 Summer Sailstice on the Horizon! 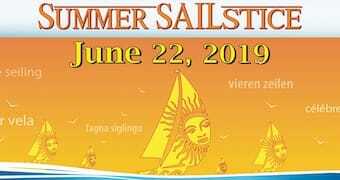 It’s June and that means the annual Summer Sailstice is upon us! 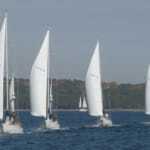 According to organizers, “the Sailstice is a worldwide celebration of sailing on the weekend closest to the summer solstice.” This year, that means June 20th will be chock full of sailing events going on all over the United States and beyond. 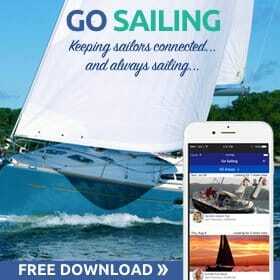 It’s a day to celebrate what a great sport sailing is and to get out on the water. 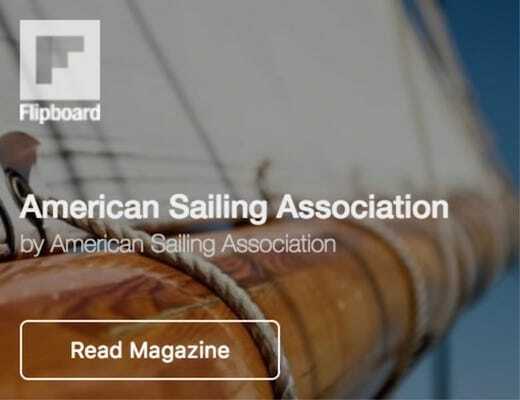 It’s pretty incredible what’s happening across the country on this year’s Sailstice. From Maine to Hawaii there are events of all sizes, shapes and themes. 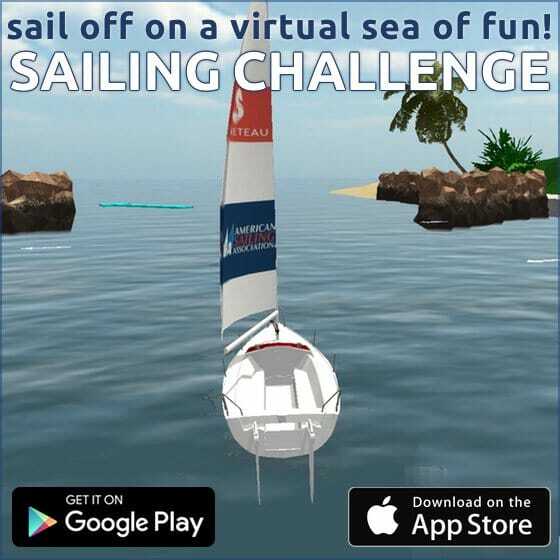 In accordance with the spirit of the day, there are races, expeditions, overnight cruises, rally’s and lots and lots of raft up parties. 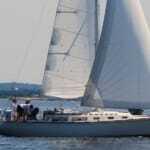 All the SailTime locations are hosting an Open House & Fractional Sailing Expo. Find a location near you!